Wedding planning begins with a preliminary meeting with our pastor, Rev. Hee Soon Kwon. If you are interested in the Wedding Package, please contact Pastor Hee Soon directly, or call the church office at 510-490-0200. The Pastor of our church will officiate at all weddings. The church organist will be considered first to provide music at the weddings, if music is desired. Other arrangements may be made at the Pastor’s discretion in special circumstances. Our Pastor will schedule the pre-marital counseling sessions and plan the wedding ceremony with you. 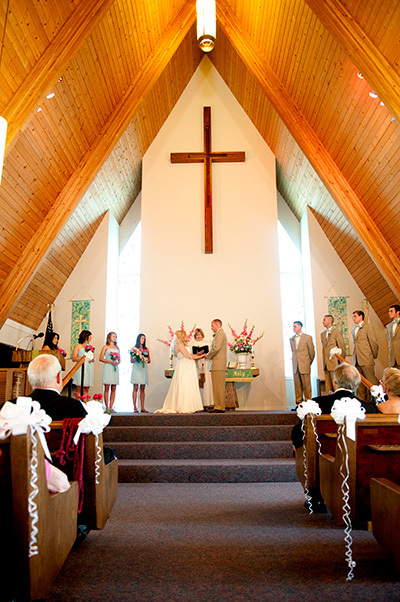 A wedding rehearsal will be scheduled a day or two prior to the wedding ceremony. Non-member rates for that package are $1200. Please discuss member rates with Pastor Hee Soon. A deposit of $100.00 must be paid upon confirmation of your reserved wedding date. All other fees must be paid in full a month prior to the wedding date. 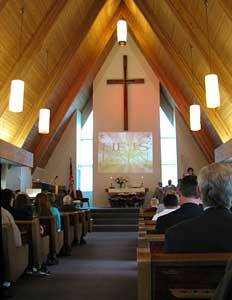 The Sanctuary has wonderful acoustics. It is perfect for services, small weddings or musical concerts. 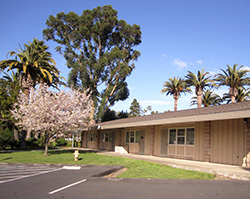 Classrooms, including a nursery and preschool room. 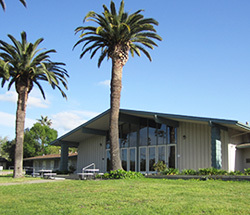 Small classrooms are about 400 sq. ft. each. Rooms 3/4 and 7/8 have been combined to make large classrooms of about 800 sq. ft each, which can be divided by a partition. Rooms 7/8 have a small kitchenette. One large room of about 2500 sq. ft., with a new wood floor. A kitchen area is attached, with a separate fee. Great for larger gatherings. Capacity: Dining 110, Seated 240.